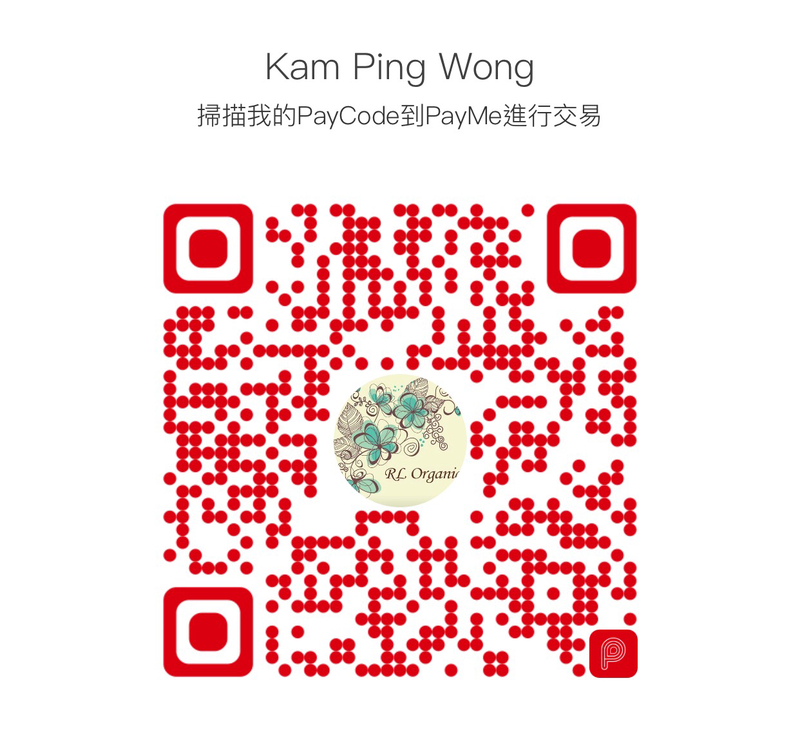 Please use paypal to make the payment. 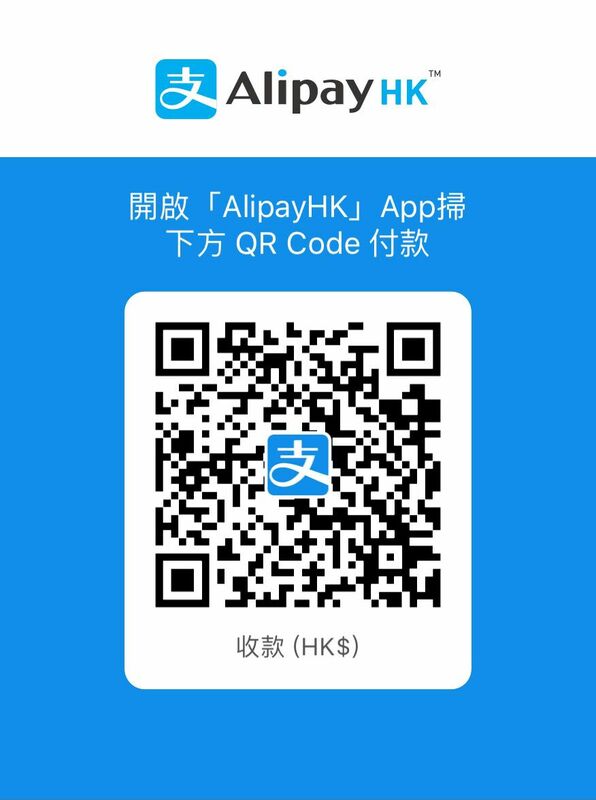 請用PAYPAL 信用咭付款. Please email to info@royally.com.hk for delivery cost enquiry before placing order. below 1kg => HK$50 delivery cost will be charged. 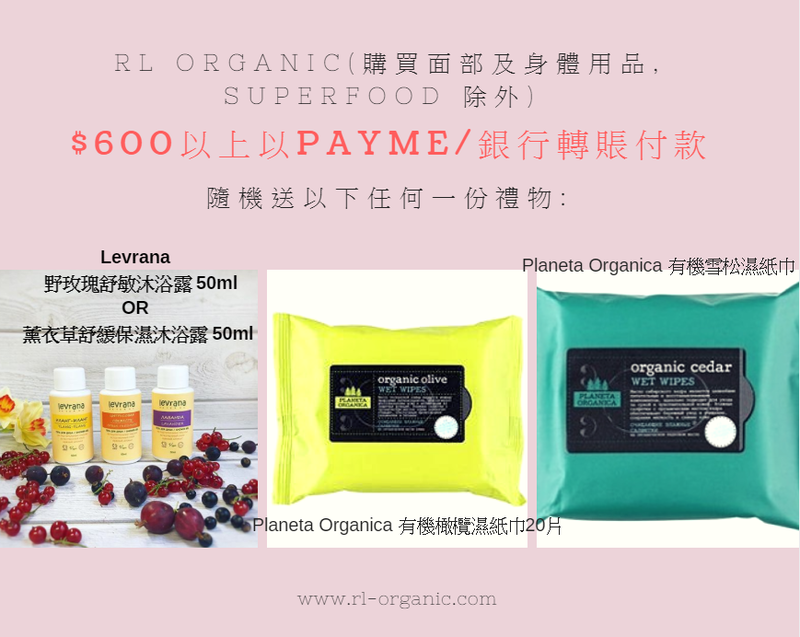 1 - 2kg => HK$70 delivery cost will be charged. All international shipments require a signature upon delivery. Due to the fluctuations of the exchange rate, orders with value very close to the tax-free limit may be assessed Duties and Taxes (D&T) as the currency exchange rate may vary from the order date to the customs clearance date.